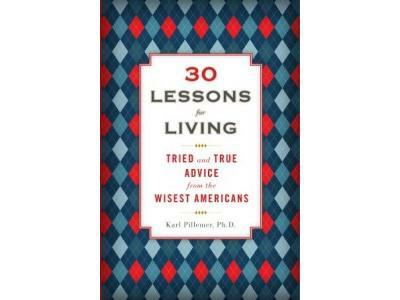 Today we'll be talking with Karl Pillemer, Ph.D. about his new book, 30 Lessons for Living: Tried and True Advice from the Wisest Americans (Hudson Street Press). 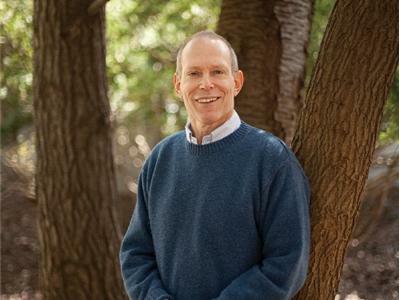 The book, based on The Legacy Project, is a compilation of great advice from our nation's elders on relationships, work-life balance, stress management, parenting and family relationships, and living life to the fullest. 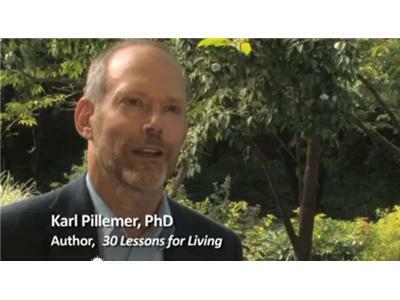 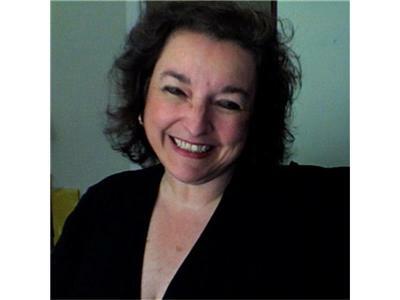 Karl Pillemer is a professor of human development in the College of Human Ecology at Cornell University, and Professor of Gerontology in Medicine at the Weill Cornell Medical College.